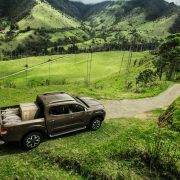 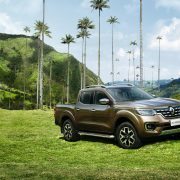 It seems that Mercedes-Benz is not the latest carmaker to enter the utility vehicle market with its all-new 2018 model dubbed so far the “X-Class” or the “GLT”, as more and more others want to take a bite of action. 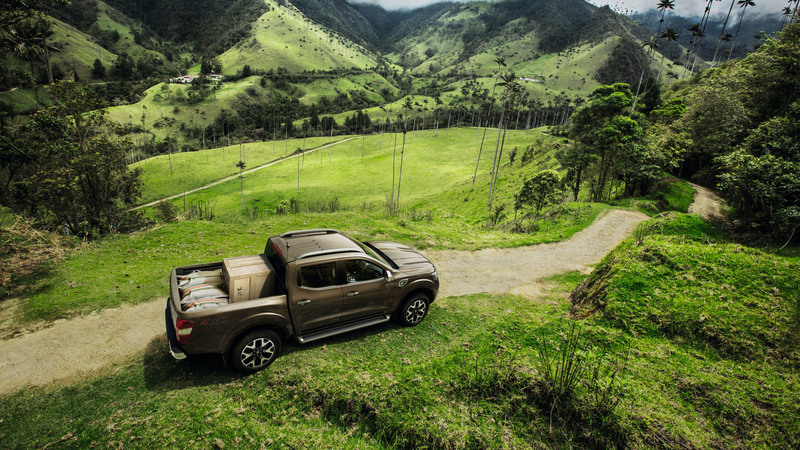 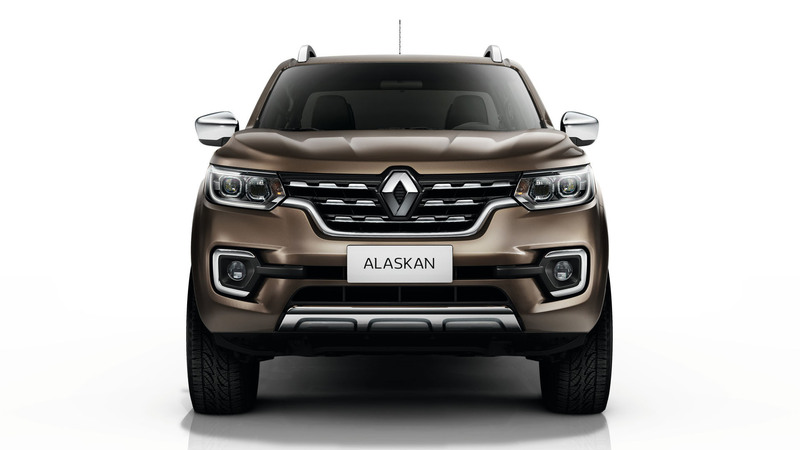 It is also the case of French manufacturer Renault, recently presented its exquisite pickup truck in the shape of the Alaskan utility. 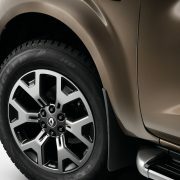 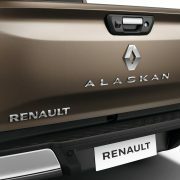 As we can recall for last year, Renault first presented the Alaskan as a concept, which previewed indeed a future truck. 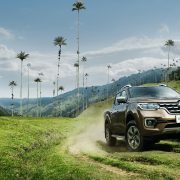 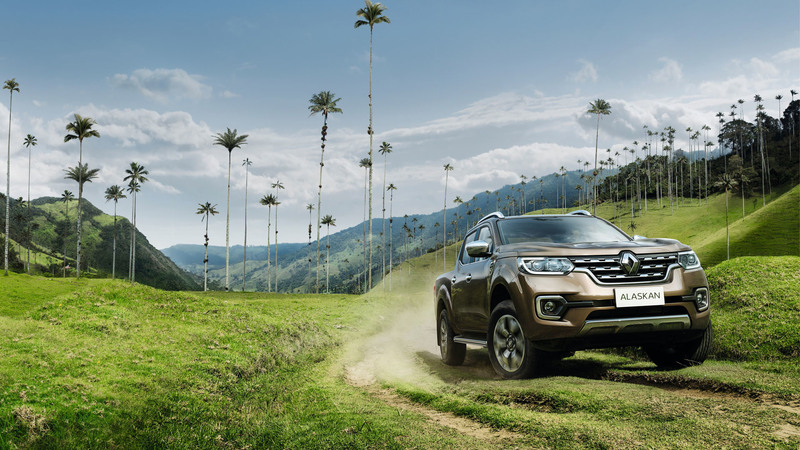 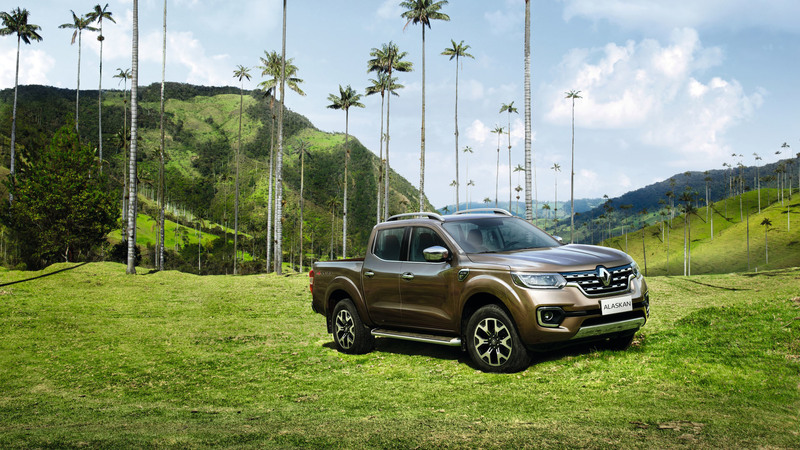 Now, the dream is one step closer to reality, the one-tonne model already debuting in Medellin, Colombia, and will be first sold in South Africa, following other parts of the world. 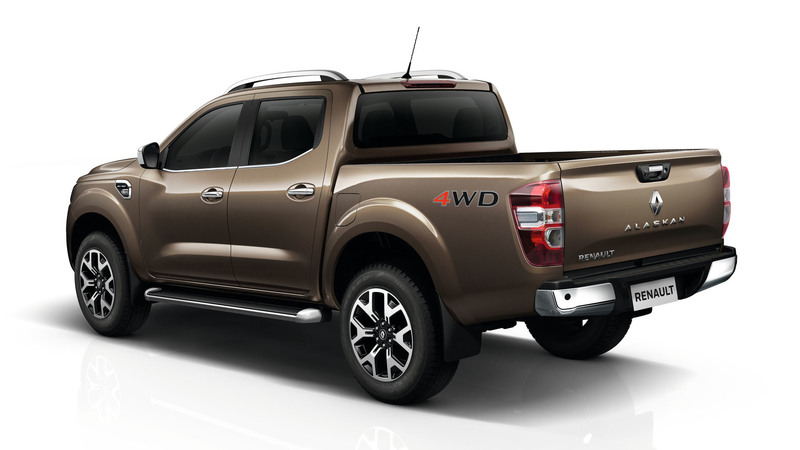 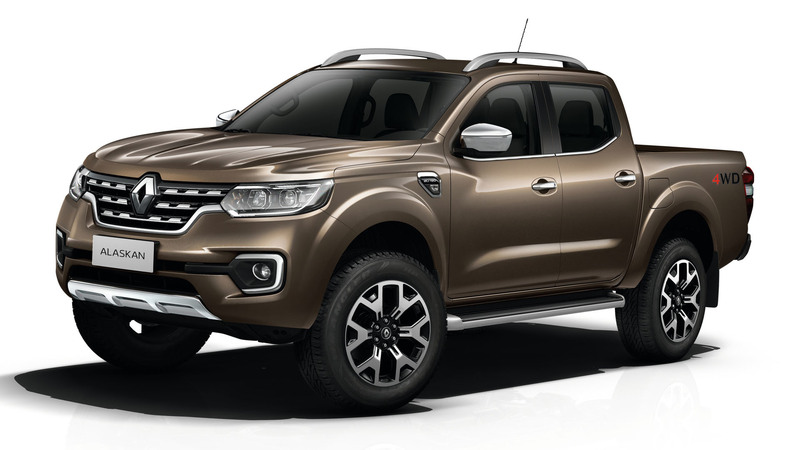 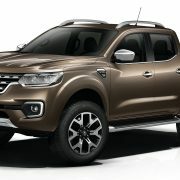 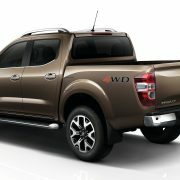 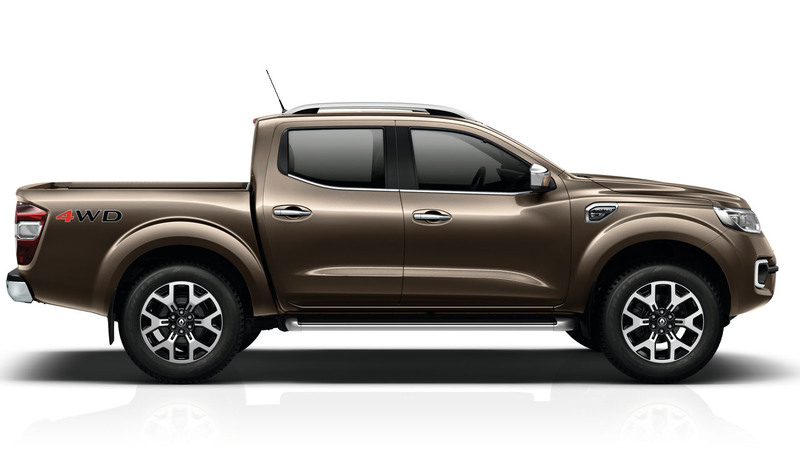 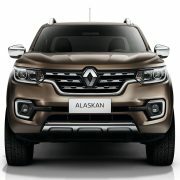 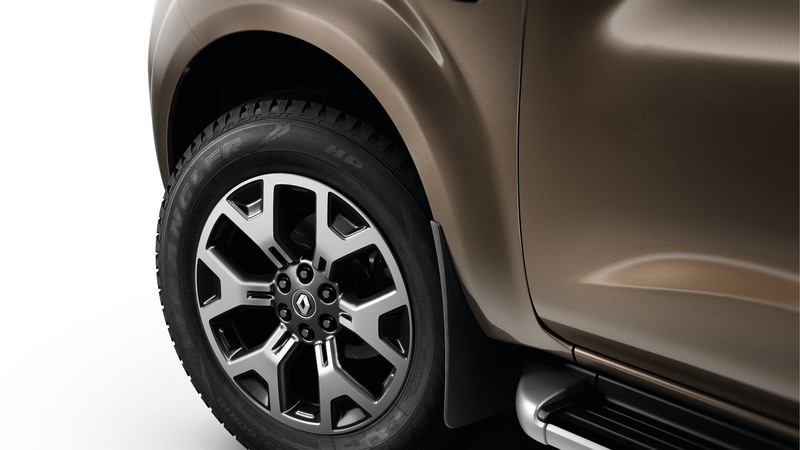 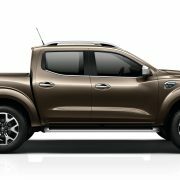 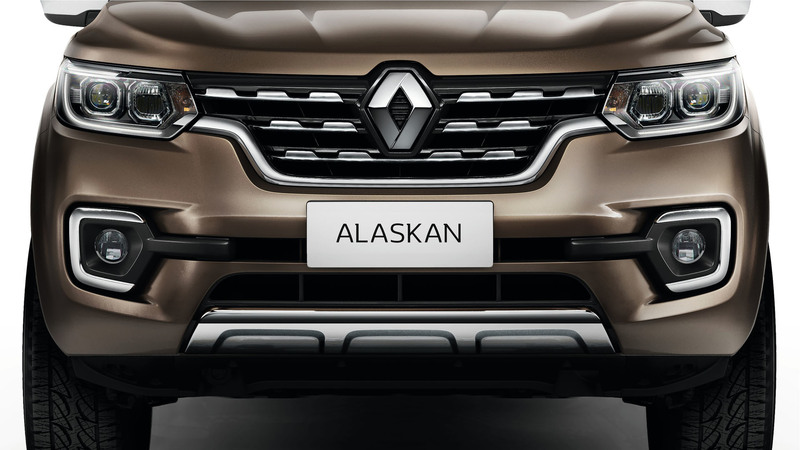 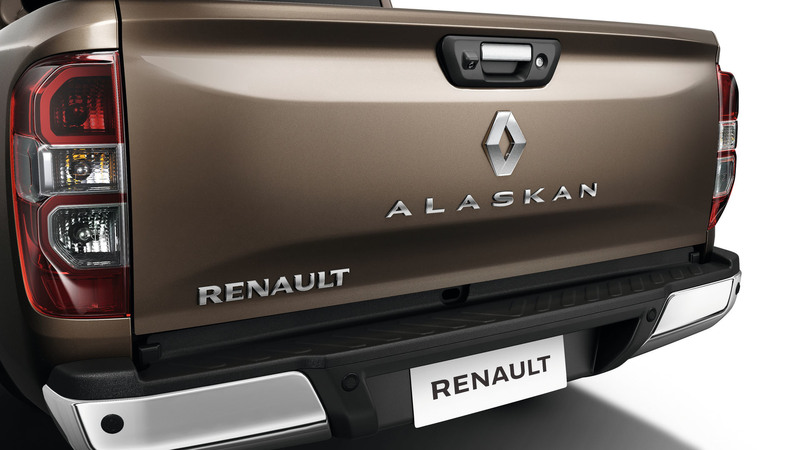 As we can depict from the pictures released by the carmaker, the Renault Alaskan Pickup comes with a rugged design, complemented by the broad grille with horizontal slats, the model being available in single and double cab, with short- or long-bed stylings. 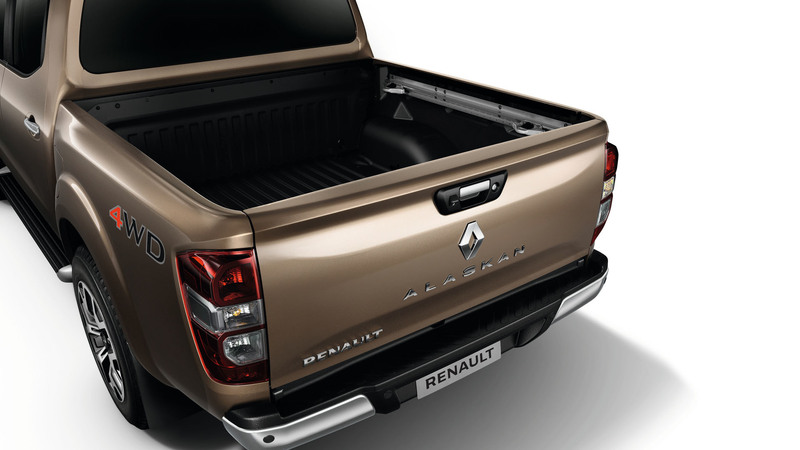 Inside, the cabin offers a comfortable space, with enough room to accommodate a large family and their luggage. 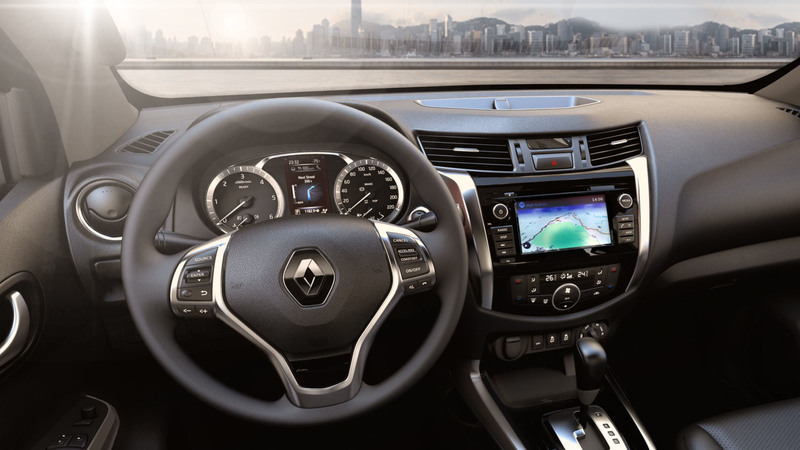 The gizmos include dual-zone climate control, heated front seats, navigation system with a seven-inch display, and a few more. 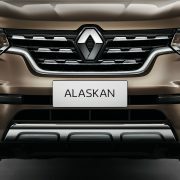 Performance wise, the Renault Alaskan is equipped with a standard 2.3-liter bi-turbo dCi diesel flat-four, with two power configurations, 160 horsepower and 190 horsepower, respectively. 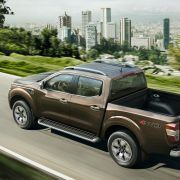 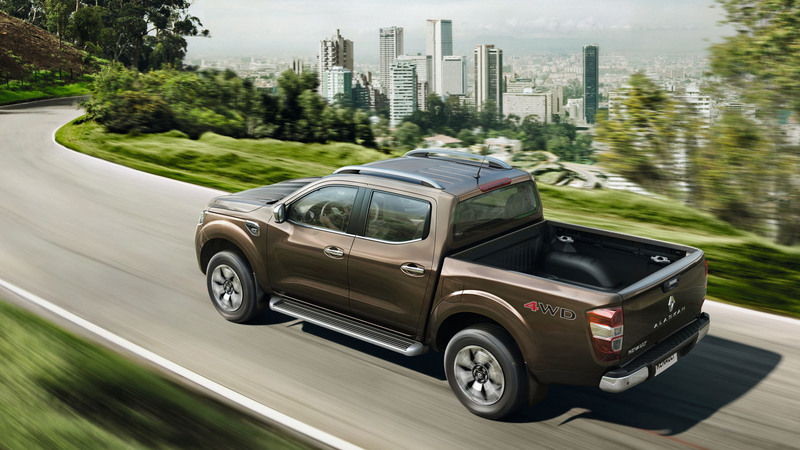 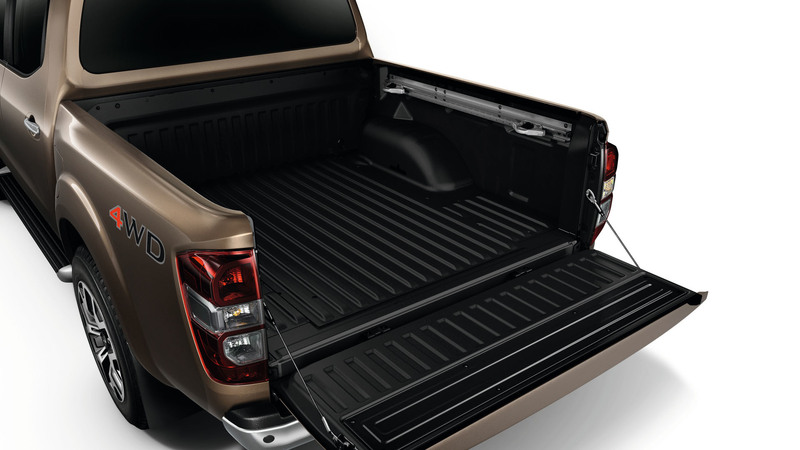 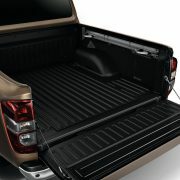 On other markets, the pickup truck can also come with higher engines, including a 2.5-liter gasoline with 160 horsepower, or a 2.5-liter diesel with rather the same power configuration. 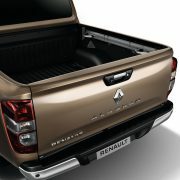 The engines are hooked to a six-manual or a seven-automatic, sending the power to the rear or to all four axles.